In order to use essential oils in a safe way, it is best to dilute them with a carrier oil. Many hair and skin treatments call for a carrier oil, and if you haven't yet found your carrier oil of choice this comprehensive list will be your guide to finding the best one for you. Not only do carrier oils carry your essential oil, they also enhance your hair and skin, by providing their own nourishing benefits. Here are the top 20 carrier oils to use along with your favorite essential oils. Editor's note: This article has been updated to include links to purchase all of the oils recommended. Apricot kernel oil comes from the kernels of apricot. Apricot oil is a great source for vitamin A and E. This oil can be used to help seal ends and to help prevent split ends. It’s also great to treat dandruff and other issues pertaining a dry scalp. Avocados aren’t just yummy, they also have great benefits! Avocado oil is a great moisturizer with anti-aging benefits. This oil can help even skin tone and promotes collagen in skin. Argan oil comes from argan nuts. Argan oil is lightweight and is a great finishing product for shiny hair and to tame frizz. Apply from the ends of your hair up to your scalp. It’s a great addition to the summertime regimen. MORE: Why is Argan Oil so Expensive? Amla oil has been use to promote hair health and hair loss. Daily scalp massages with Amla oil will not only help with dry scalp, but aid in hair growth. MORE: Amla, Miracle Oil or Too Good to Be True? Castor oil can be used to help thicken hair. Also, apply castor oil to eyebrows for thickness. In addition, applying castor oil to eye lashes can help promote longer and fuller lashes. Coconut oil is not just great for cooking. It’s a light moisturizer that can be used to moisturize your hair, body, and skin. Coconut oil is also a great oil to use for pre-poo. Apply oil to your roots and detangle hair from ends to root. Let the oil sit for desired time for moisturizing benefits. Evening primrose oil has many benefits, including healthy skin. This helps with skin problem such as psoriasis and eczema. Evening Primrose oil can also reduce the symptoms of menstrual/PMS. Flaxseed oil can be consumed for health benefits. 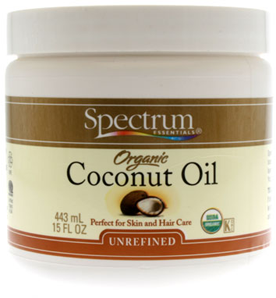 It also contains fatty acids that help promote healthy hair. 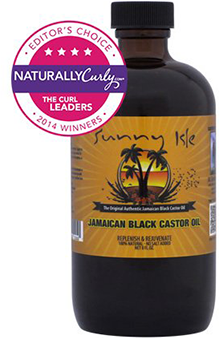 Some curlies also use flaxseed gel in their hair care routines. 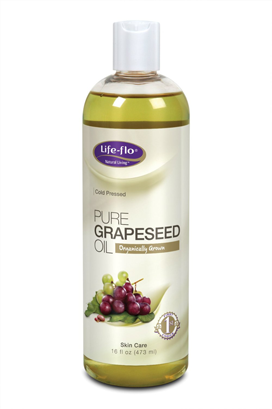 Grapeseed oil is a light, silky moisturizer that is great for skin. This oil is a good choice for those with acne prone and oily skin due to its lightweight. Interested in oil cleansing? Grapeseed oil is great for cleansing. 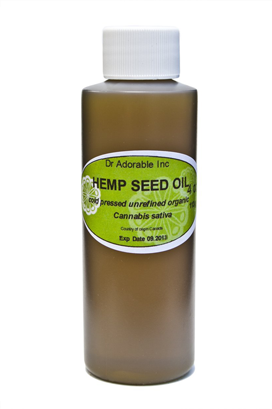 Hemp seed oil can promote stronger nails and healthier skin. It’s great to use as a detox for our skin. It can also be used as a natural sunscreen. It’s a great investment for the summer months, especially if your conscious about choosing the best sunscreen for your skin. Jojoba oil is a good moisturizer for the skin and hair. It’s another great choice for oil cleansing. If oil cleansing isn’t something that you’re interested in, use the oil to remove makeup. You’ll receive moisturizing benefits and you won’t have to purchase makeup remover wipes anymore. 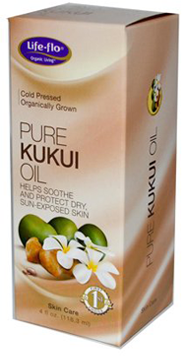 Kukui nut oil has been used in Hawaii. This oil can be used to protect skin from environmental settings such as the sun, wind, etc. It also has great moisturizing benefits. Macadamia oil has great moisturizing benefits and works great on your nail cuticles. Massage the oil to cuticles before removal. This will help soften the cuticle and can help avoid a painful cuticle removal process. Neem seed oil is anti-fungal and anti-bacterial. In addition, neem seed oil can treat dry and itchy scalp. Olive oil isn’t just used in the kitchen. This oil is a stable for a lot of curly girl regimens. Olive oil provides long last moisturizing benefits and can help with healthy hair and skin. Add olive oil to your pre-poo or deep conditioning treatments. Sesame oil is great for healing purposes. Sesame oil can be used for oil pulling, a method where using oil as a mouthwash to remove toxins from your body. 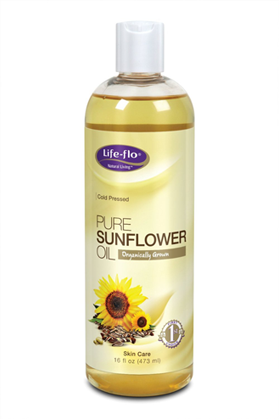 Sunflower seed oil comes from the sun’s flower. This oil has a huge amount of vitamin E that is great for the skin. It’s great for reducing wrinkles and helping the overall appearance of the skin. Sunflower seed oil is another great choice to use for oil pulling. Shea oil helps with dry skin. It’s also great for promoting healthy and moisturized hair. Shea oil can also be found in shea butter, so you can also receive these benefits in your butter. Sweet almond oil can be used as a body moisturizer. This oil improves the overall appearance of your skin and doesn’t leave your body with that greasy feeling. This oil is a nice choice, especially during the summer months. Wheatgerm oil can improve your overall health. It can be used as an energy boost. Want to switch out your coffee? Wheatgerm can be a healthy alternative.